Welcome to Jarden BSG EMEA! Team work. Cooperation. Respect. Can-do Attitue. New Way of Thinking. Established in Prague, Czech Republic in 2015, we are a fast growing Finance Shared Service Center, servicing the former Jarden Corporation. Jarden Corporation merged with Newell Rubbermaid creating Newell Brands, a New York Stock Exchange listed $16 billion company, in April 2016. 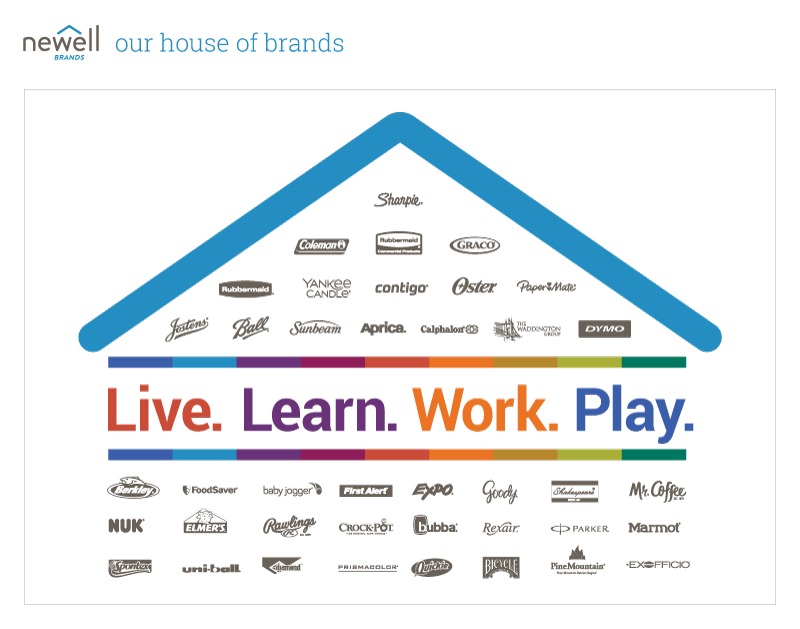 Newell Brands is a leading global consumer goods company with a strong portfolio of well-known brands that make life better for the consumers, create value for the shareholders, and provide compelling opportunities for its people. Find out more about Newell Brands. A shared service is an accountable entity within a multi-unit organization tasked with supplying the business unit, respective divisions and departments with specialized services (finance, sales transactions, logistics etc.) on the basis of a service level agreement (SLA) with a costs charge out on basis of some type and system of transfer price. Interested in knowing more about Newell Brands? Interested in knowing joing our team in Prague?